Dr. Phil Ball is originally from the Kingston area and has been practising at St. Lawrence Veterinary Services since graduating from the Ontario Veterinary College in 2004. 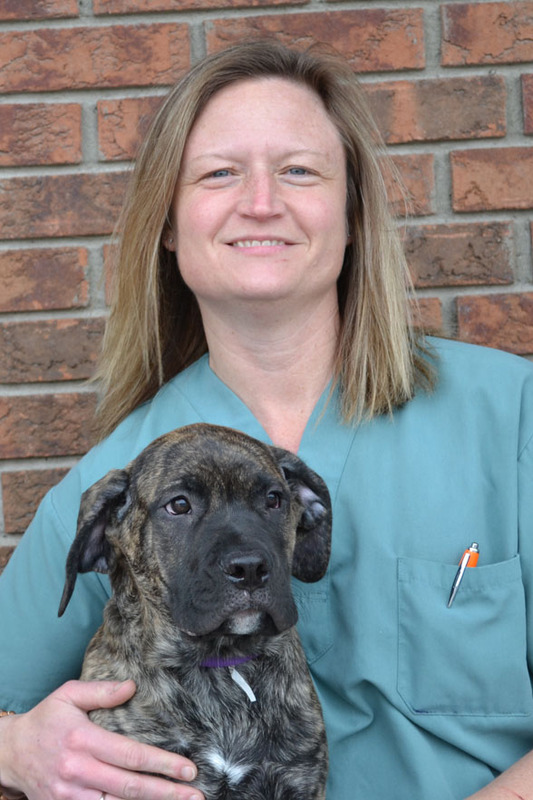 Prior to veterinary school, Dr. Ball obtained a Biology degree from Queen's University. 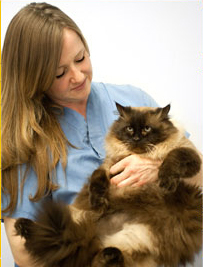 He is currently a co-owner of the St. Lawrence Veterinary Services practice. Dr. Kendrick Hammond, co-owner of St. Lawrence Veterinary Services and Barriefield Animal Hospital, was born in Hull, Quebec and raised on a dairy/beef farm. Dr. Hammond attended Carleton University, then graduated from the Ontario Veterinary College, University of Guelph in 1980. He also acquired his Dairy Health Management Certificate in 1988. 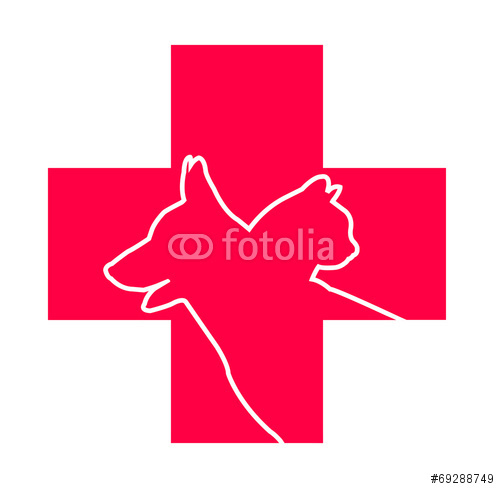 Dr. Peter Oddie graduated from the Ontario Veterinary College, University of Guelph in 1972 at the age of 23. 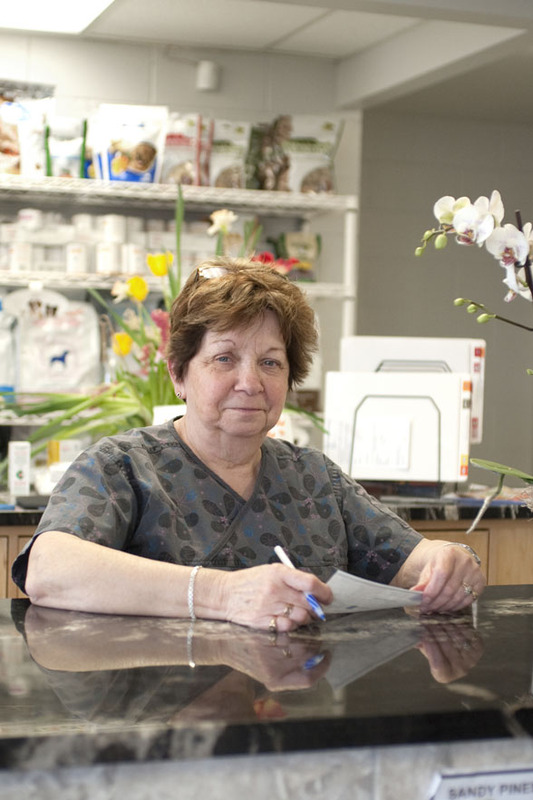 He is a former owner and the founder of St. Lawrence Veterinary Services. Peter's special interests include equine medicine, dentistry, surgery, reproduction, and lameness diagnosis and treatment. Dr. Barbara Weselowski grew up on a hobby farm in rural Manitoba. She began her education with an undergraduate degree in Animal Science at the University of Manitoba. 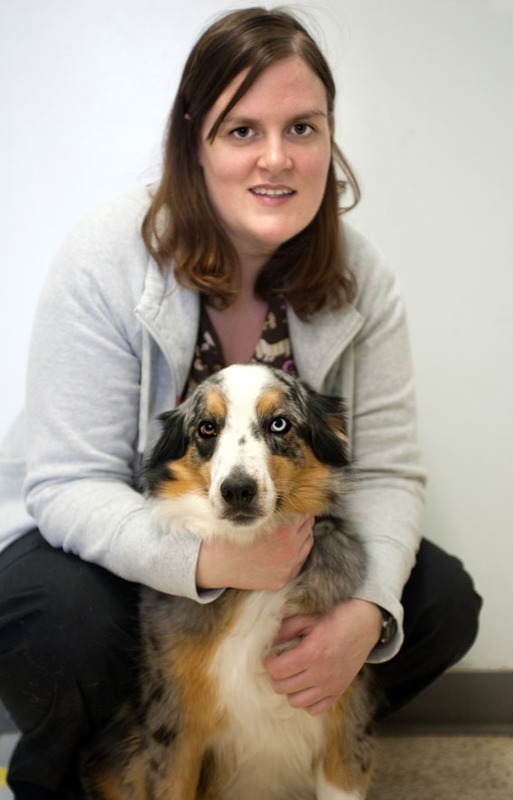 In 2007 she graduated from the Western College of Veterinary Medicine in Saskatoon, with a Doctor of Veterinary Medicine degree Barb joined the team at St Lawrence Veterinary Services in September 2007. Dr. Charlotte Macdonald is originally from the Kingston area, and completed her undergraduate education in Biology and Psychology at Queen’s University. 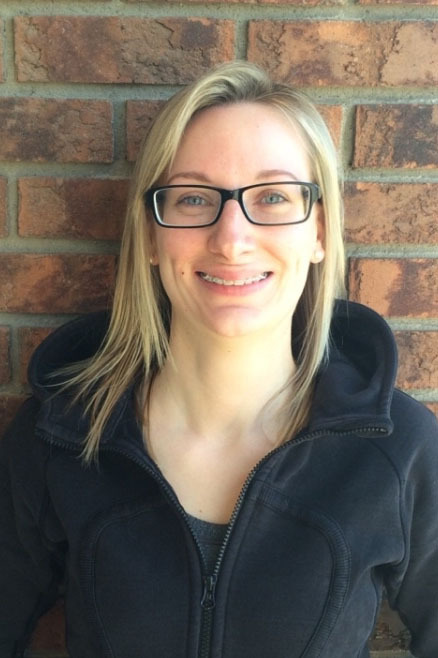 In 2015, Charlotte obtained her Doctor of Veterinary Medicine degree from the Ontario Veterinary College, before coming home to Kingston to practice. Her special interests include equine preventive medicine, dentistry, and lameness.